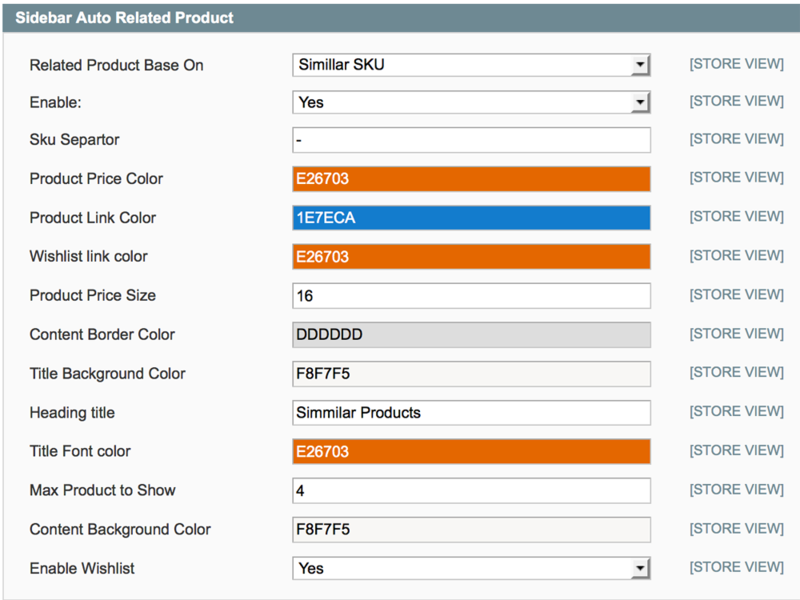 Auto related product Extension will provide facilities to the Store Owner to show Related product automatically for a product.So no need to add the related or upsell product separately to show related Product. Added More documentation How to use this with your custom theme. Fixed the problem of showing related product using child category. 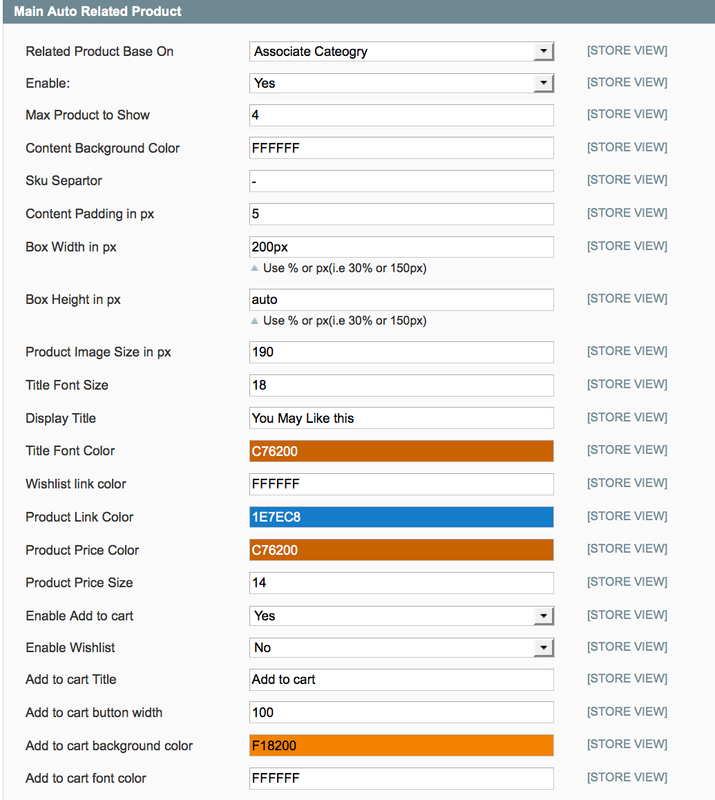 Control design form admin panel of default related product as well. Fixed the problem of showing same related product for a specific category product replaced by random product.